A little known 31-year-old French fashion designer was handed the keys to Lanvin Monday, the oldest couture house of all. 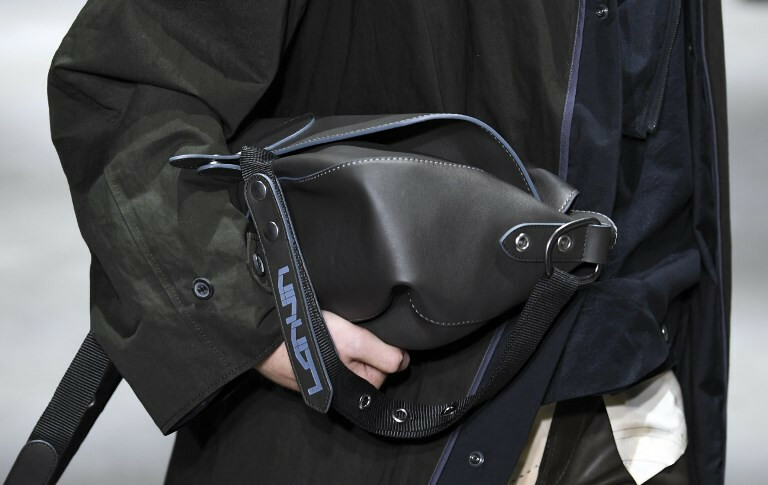 He has been charged with unifying its men's and women's lines after the Chinese conglomerate Fosun, who bought out the brand last year, said they wanted to take Lanvin in a "pivotal new direction". Chief executive Jean-Philippe Hecquet said that they were won over by Sialelli's "singular and very personal vision, his audacity, his culture, his energy and ability to build a strong creative team." The following year the company -- then owned by the Taiwanese media magnate Shaw-Lan Wang -- sank to a loss of 18.3 million euros, its first in a decade.